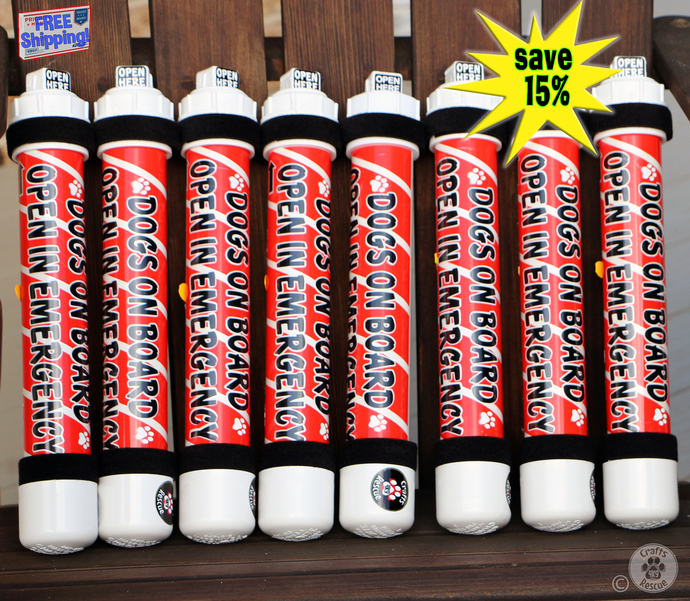 SAVE 15% on the individual tube price with this 8-tube bundle!! 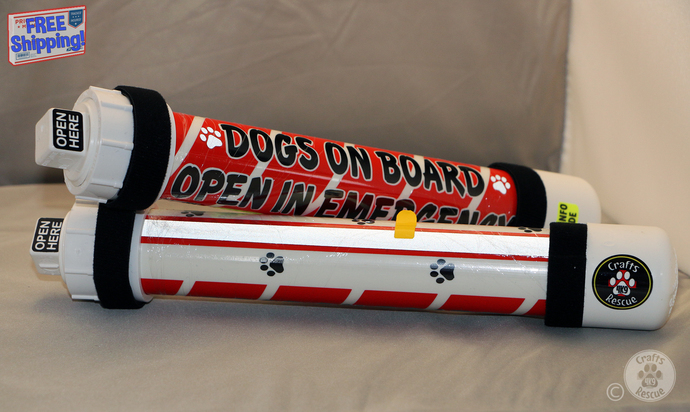 You can even mix-and-match up to 3 of the 8 tubes, if desired, just be sure to include a note advising which of any of our other tubes you want. 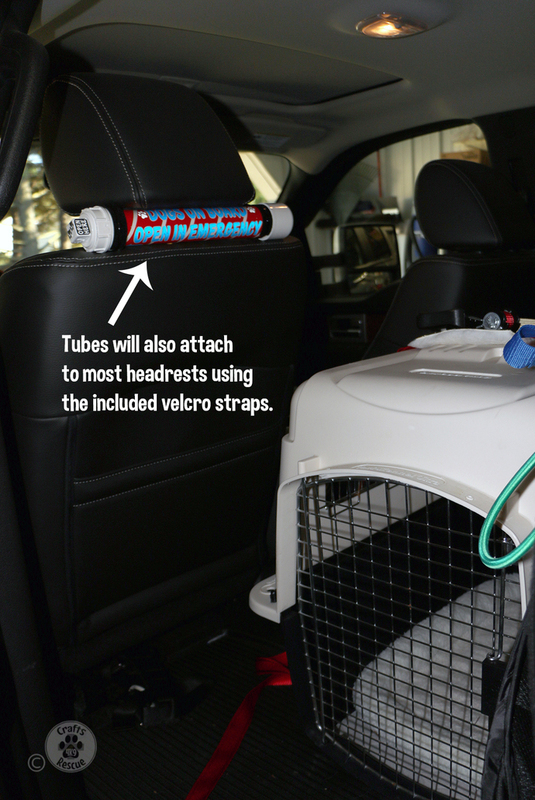 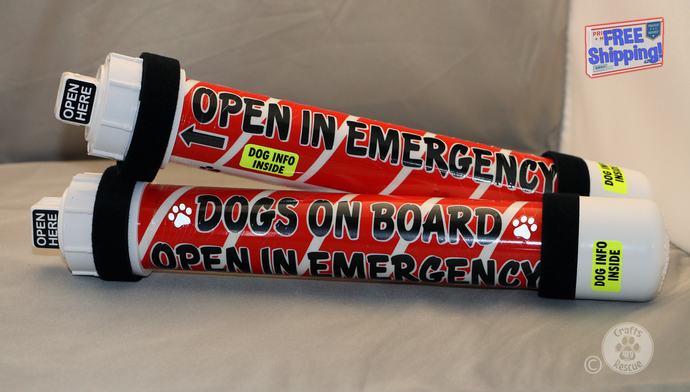 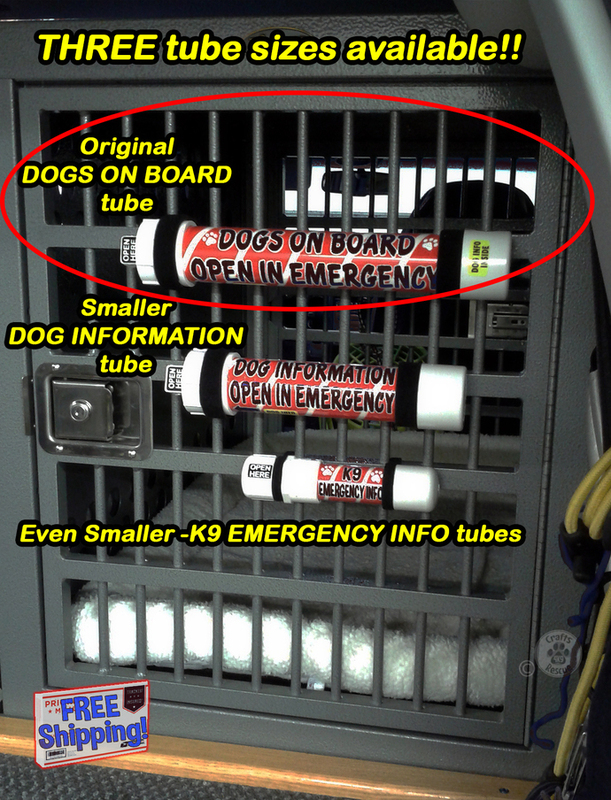 NOTE - this listing is for an 8-Tube-Bundle labeled "DOGS" on board (black lettering). 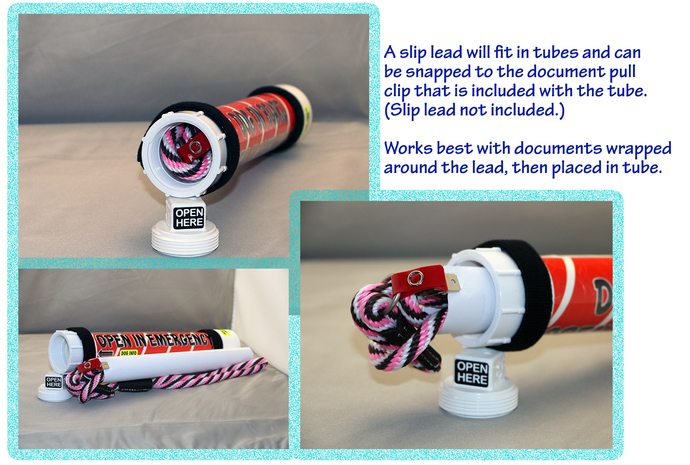 However, if you leave us instructions to mix-and-match, up to 3 of the tubes can be any of our other designs.